Gandhi Smriti Museum is located at 5, Tees January Marg in the old Birla House. This house is the residence of industrialist BD Birla and Mahatma Gandhi lived in this house for 144 days from 9 September 1947 to 30 January 1948. Gandhi Ji was assassinated in this house when he was going for his morning prayers. This residence is dedicated to the memories of Mahatma Gandhi. 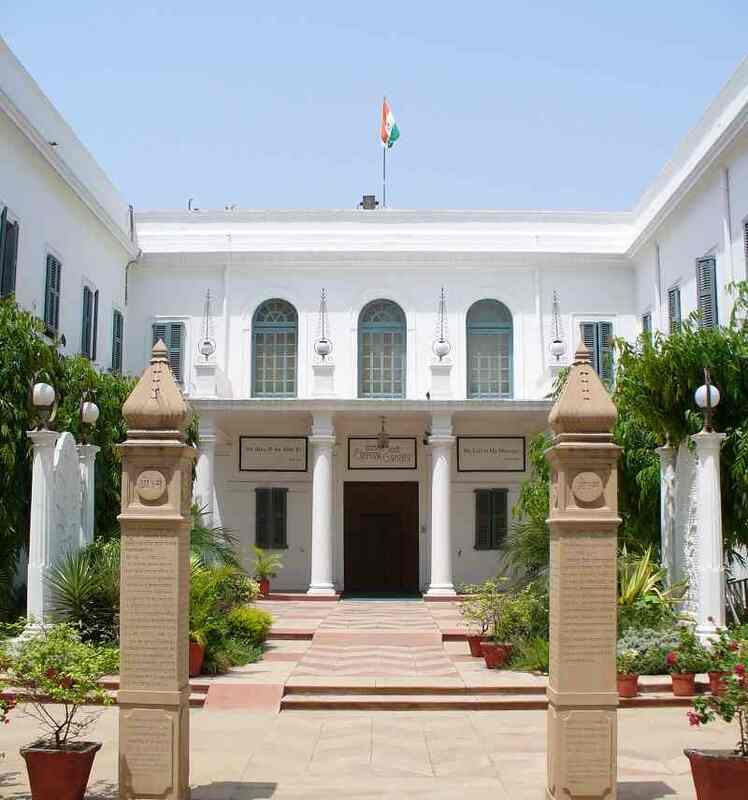 The Gandhi Smriti Delhi museum was formed at the old Birla house on 15 August 1973 in the memories of Father of Nation. The museum consists personal belongings of Gandhi ji along with the collection of photographs. The residence has been preserved in the same way as was in those days. The Gandhi Smriti Museums timings are 10 AM to 5 PM and it remains closed on Monday. 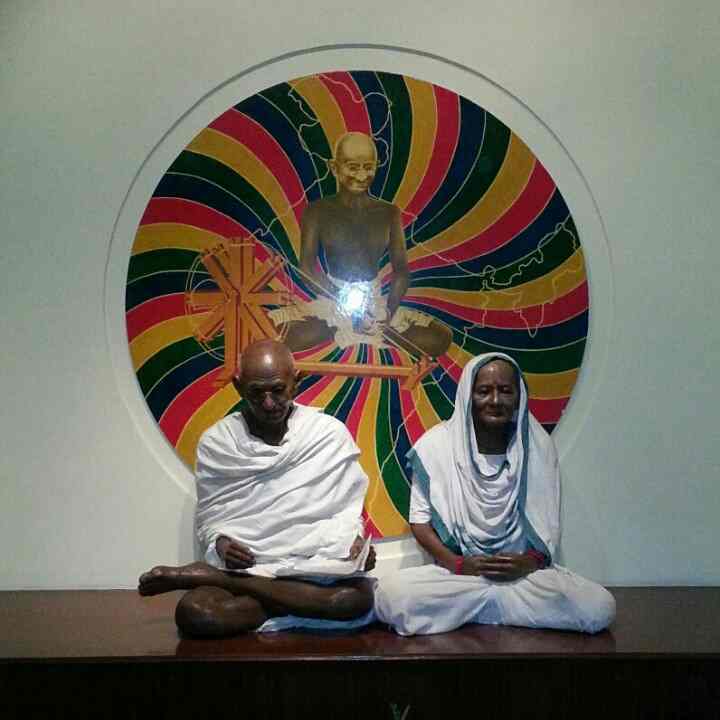 The official website is http://gandhismriti.gov.in/ and contact no. is +91-11-23012843. Entry is free at the museum. Multimedia show is held between 1 PM to 1.30 PM. The nearest Metro station is Race course metro station, it is located just 1 KM away from the museum. You can reach to the Gandhi memorial via bus, private vehicles or taxi. As per Google reviews this museum is rated as a very good museum and it should be visited once to know more about the last day of Gandhi ji.